©1956 Frank M. Robinson. 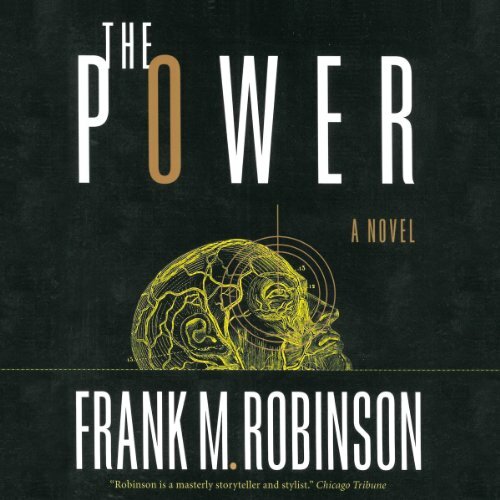 Revised version 1999 Frank M. Robinson. (P)2014 Audible, Inc.